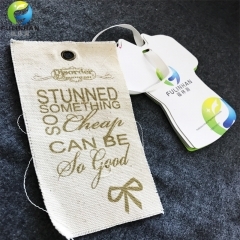 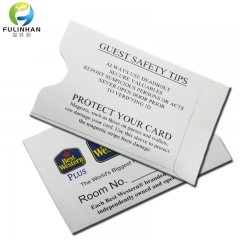 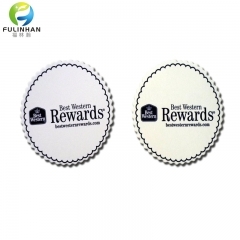 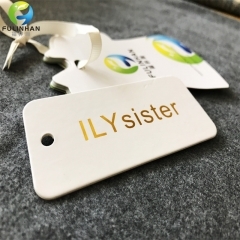 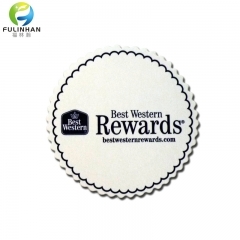 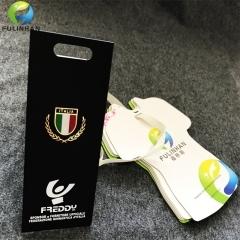 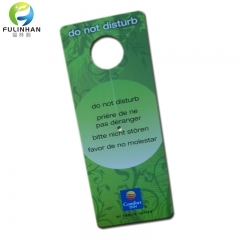 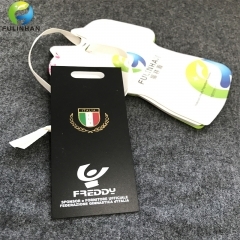 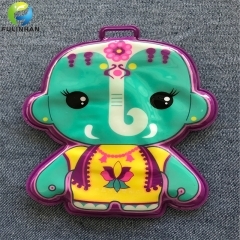 Customized PVC hang tags with string and pin for clothing. 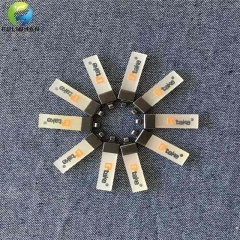 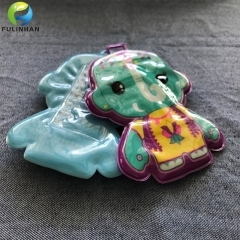 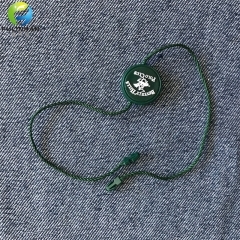 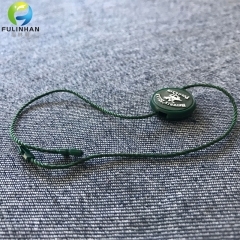 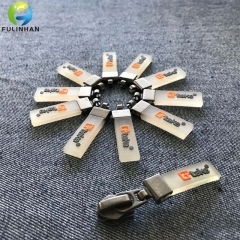 Zipper pullers are very diverse in design and can be used on a number of products. 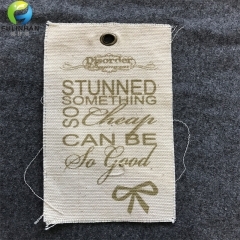 Utility packaging, jackets and coats, purses just to name a few. 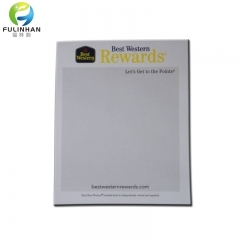 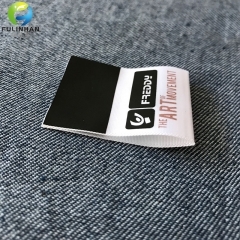 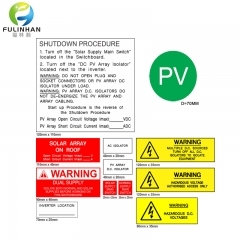 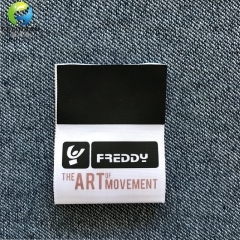 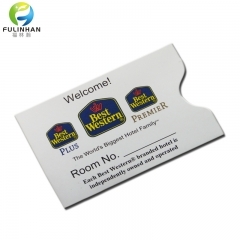 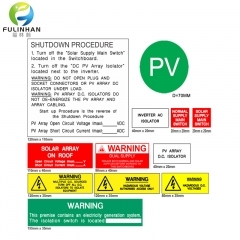 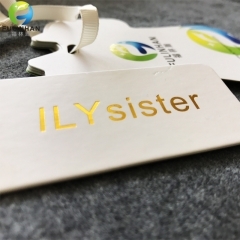 Printed Clothing Labels are excellent for very intricate designs and care content labels.